VFAPU Scouts Receive A Generous Donation! 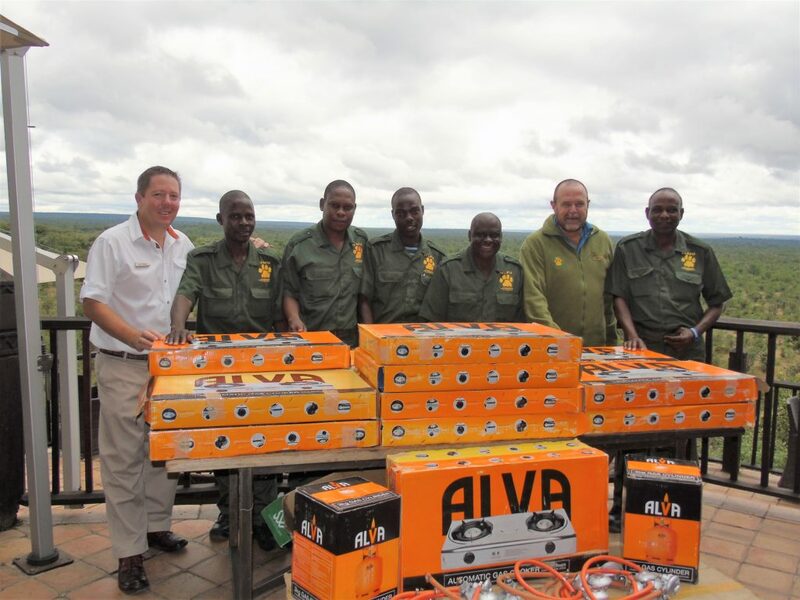 IMAGE CAPTION: Naklon Trading donates 17 gas stoves to Victoria Falls Anti-Poaching Unit scouts. Left to right: Africa Albida Tourism (AAT) marketing manager Nommy Vuma, Naklon Trading warehouse manager Heavens Beula, Naklon Trading admin assistant Nonie Chigarira, AAT chief executive Ross Kennedy and Naklon Trading director Craig Waugh at the handover of the gas cookers in Harare yesterday. Below are images of the excited VFAPU scouts receiving the donations at Victoria Falls Safari Lodge. 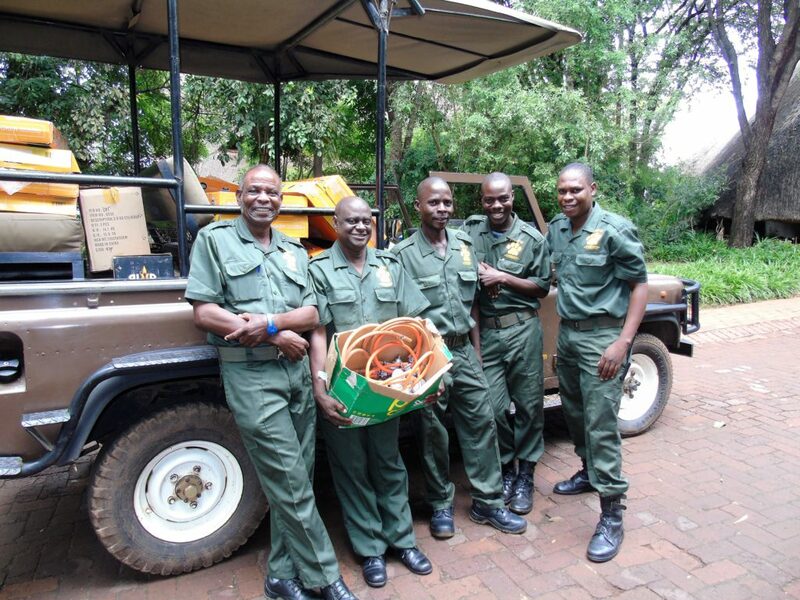 IMAGE CAPTION: Victoria Falls Anti-Poaching Unit scouts receiving the 17 gas stoves donated by Naklon Trading at Victoria Falls Safari Lodge! 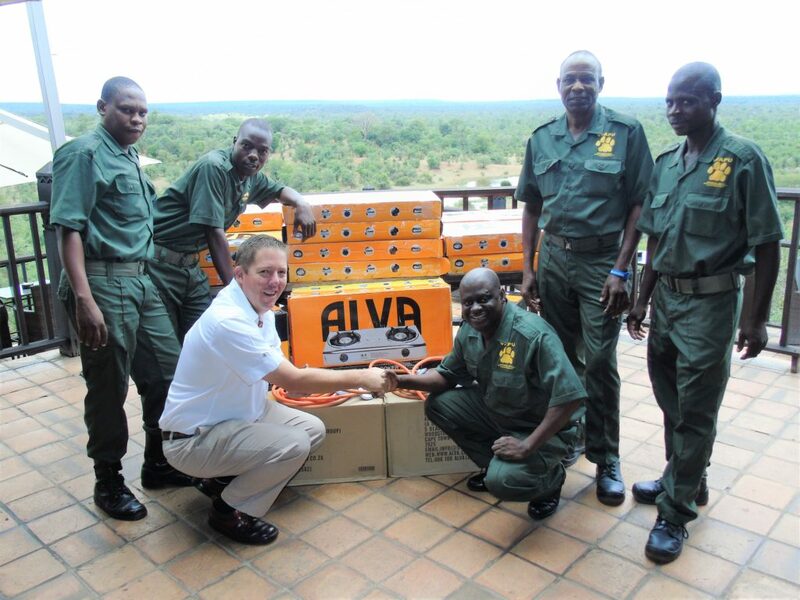 IMAGE CAPTION: Victoria Falls Anti-Poaching Unit scouts with Jonathan Hudson and Charles Brightman receiving the 17 gas stoves donated by Naklon Trading at Victoria Falls Safari Lodge! IMAGE CAPTION: Jonathan Hudson handing over the 17 gas stoves to Victoria Falls Anti-Poaching Unit scouts at Victoria Falls Safari Lodge!